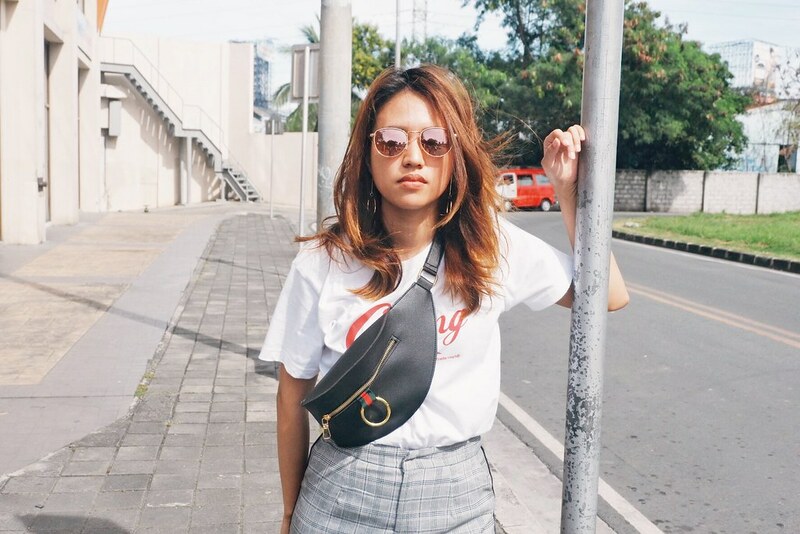 You know the drill, I live in casual, comfortable, and commuter-friendly wearable everyday staples. 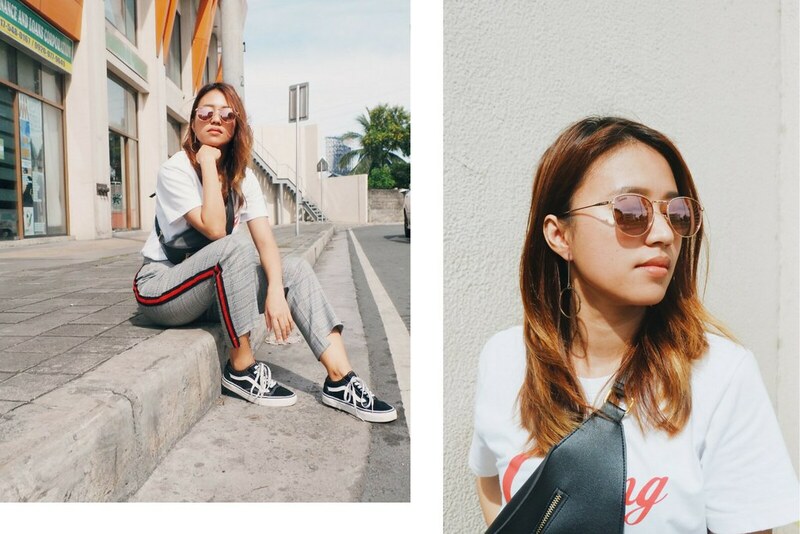 For the past year, I have been constantly adding basics and trendy pieces to my wardrobe. Basics, some fast-fashion pieces, and more sleek basics are my thing. It’s nice to have some prints and colors too. 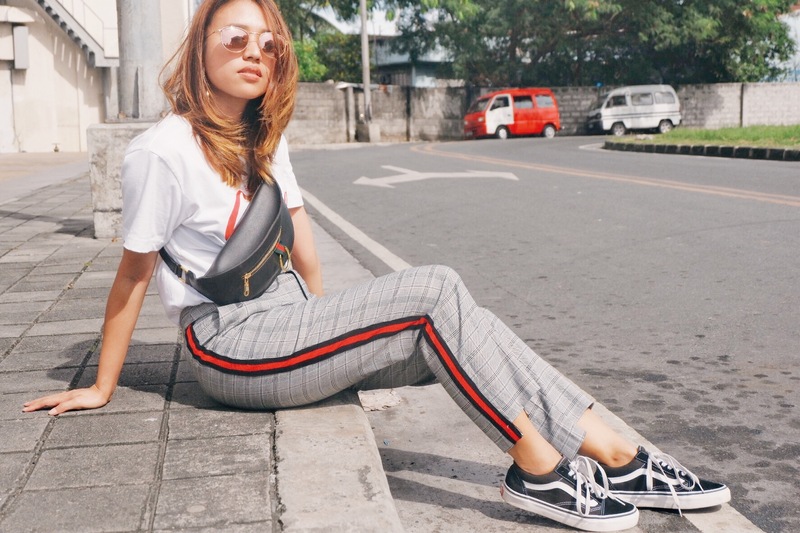 Last year has brought back some of the best trends, from plaid prints to logo tees, coming back over again in more contemporary retro style. 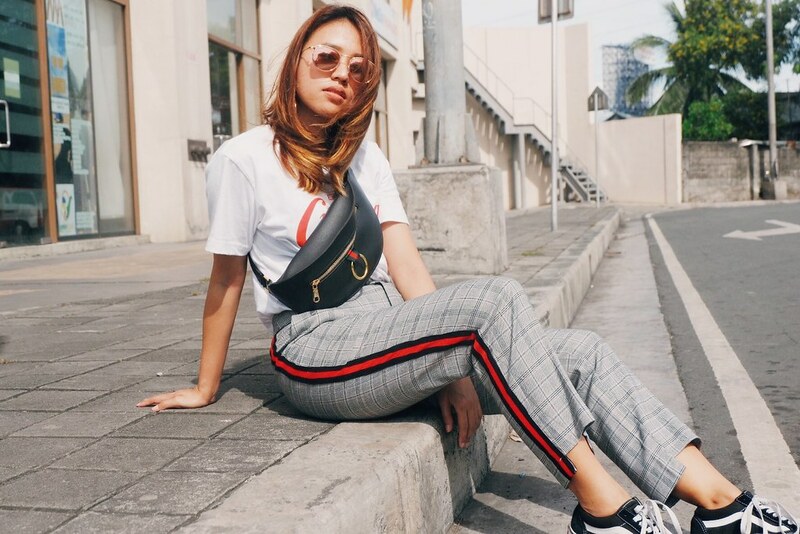 These checkered tailored pants have been doing rounds on Instagram as a streetwear staple. I had to have one with an edgy detail. It’s a versatile piece which I can wear it to work or just for regular days. They’re also a perfect fit. Although prints such as plaid are tricky, it’s about investing in some nice prints thinking you could wear it again. We all know trends ebb and flow, so it should be back in style eventually. Another piece that’s on trend is the logo tees, bringing back the brands’ 90s logo looks. I don’t know but there’s something about logo tees that gives an edgy look when worn with sneakers. So I paired my simple logo tee with the cool girl sneaker of choice, Vans Old Skool. Thanks to the recent comeback of fanny packs, which are much stylish than the usual dad tacky type of bag. I can just wear it conveniently to bring essentials like my phone, cards, cash, and keys.